Here’s some content you may find useful if you’re creating content related to FWD50. Please note that all of this content is copyright (c) 2017 FWD50. FWD50 is a conference on digital government in Ottawa, Canada. Each year, hundreds of officials, academics, and innovators from over a dozen countries gather to chart the course of technology and society. 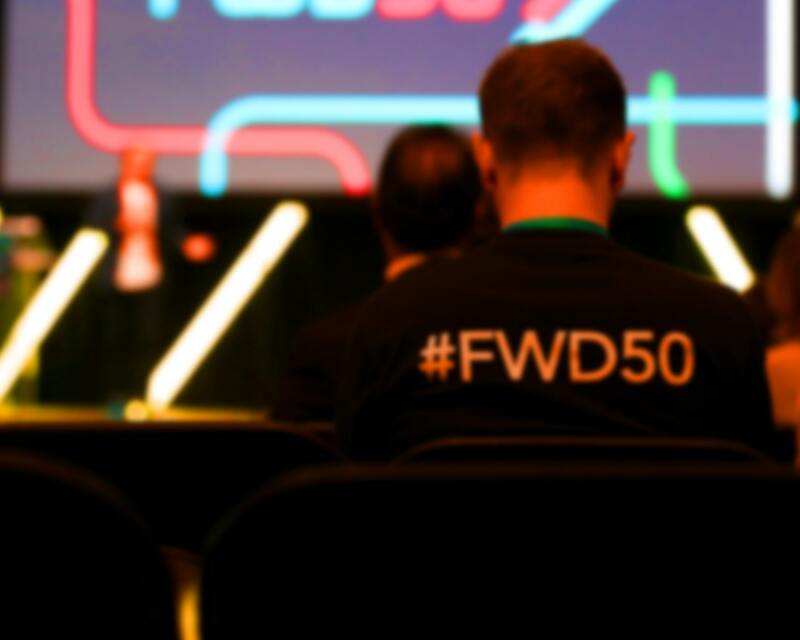 FWD50 was founded by Alistair Croll and Philippe Telio in 2017, with the help of an all-Canadian team of event organizers. Here are some images from the 2017 FWD50 conference. You can download a ZIP file of all images (it’s pretty big!) When using any of these images, please credit “Adam Leblanc | FWD50” in your publication. We’d also appreciate you letting us know where and how you’re using it.